A campaign called ‘Gift Of Books’ is aiming to get the printed word into the hands of children who have never owned a book. People can simply donate their favourite childhood book and it will be given to a child who needs it across Greater Manchester. The campaign was launched following research from The National Literacy Trust earlier this year that revealed 40,000 schoolchildren throughout Greater Manchester aren’t fortunate to own a single book of their own. 12 collection points are currently accepting donations across the region, allowing local book lovers to share their love of the printed word. The donated books will then be redistributed to children across the region who attend schools identified by the National Literacy Trust as being in deprived areas where low levels of literacy are seriously impacting on people’s lives, including twelve schools in Trafford. But this can only be achieved with your help! The initiative is a joint partnership between Stockport business cartridgesave.co.uk and the National Literacy Trust. To take part, visit cartridgesave.co.uk to find your nearest collection point, and simply drop your gift off, with a printed note explaining why you enjoyed it so much. 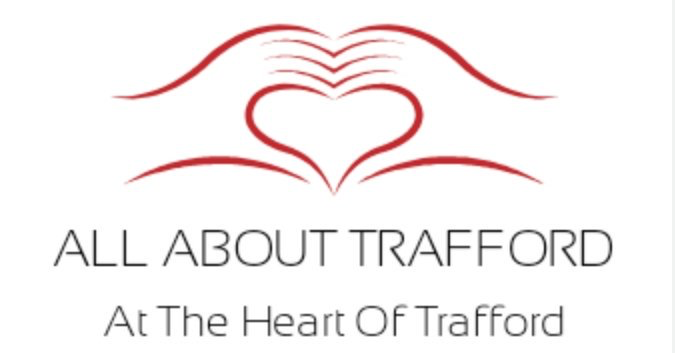 Schools, local groups and community centres in Trafford can also register as a collection point by filling in the sign-up form. Ian Cowley, managing director of campaign organisers, cartridgesave explains: “We are looking to change the future of school children in Greater Manchester one book at a time by calling on the surrounding areas of the city to help us donate as many books as possible. 3. Reading for pleasure is more important for children’s cognitive development than their parents’ level of education and is a more powerful factor in life achievement than socio-economic background.